In April 2016, Luke guided Author Kathy Lette and the Channel 9 ‘Getaway’ travel show on behalf of ‘Scenic Tours’. They explored giant termite mounds in Litchfield National Park, had a ranger guide them around ancient rock art sites in Kakadu and fine-dined on a sunset dinner cruise with Nitmiluk Cruises, before winding down in the luxury bush getaway of Cicada Lodge in Nitmiluk National Park. 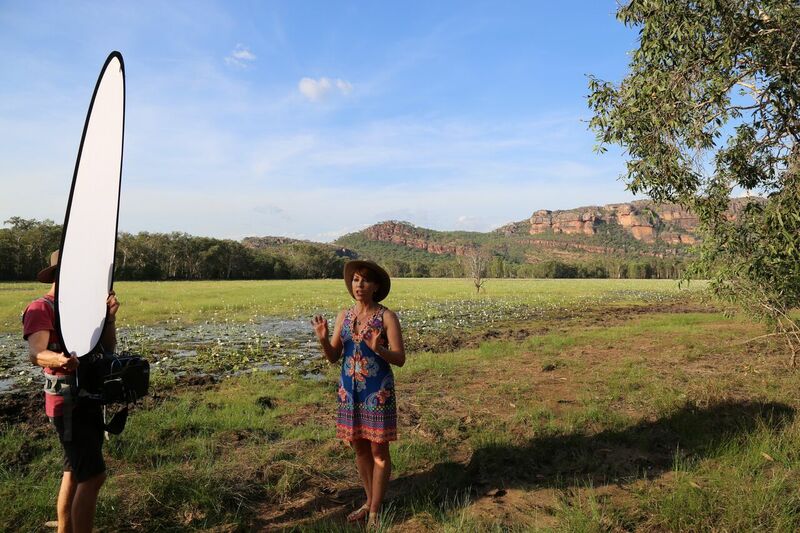 In April 2013, Luke was featured on the Channel 9 ‘Today Show’ in the Tourism Australia ‘Best Job In the World’ and again in May 2015 on the Today Show for a morning shoot at Kakadu National Park. Luke has also been nominated by his guests and won multiple Tourism Top End ‘Super Deeds Awards for Going the extra mile in tourism’.